Is Oxygen in cylinders gas or liquid ? What is Oxygen used for ? With Acetylene, Welding, Cutting, Localised heating. Is Oxygen OK for medical applications ? No. Medical Oxygen is a totally different cylinder and filling procedure. 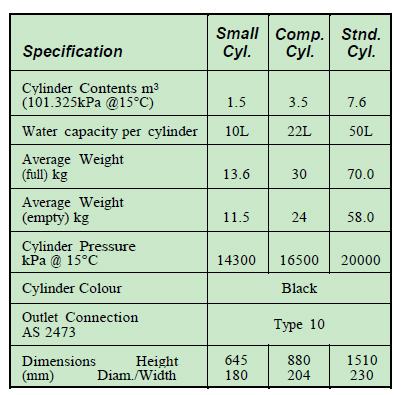 Can you lay Oxygen cylinders down ? Yes, but it is recommended to use, transport and store in a vertical position. Is Oxygen highly flammable ? No, but it supports combustion and should always be stored away from flammable products. *Always keep oxygen away from oil and grease. What is a flashback arrestor ? Should you use flashback arrestors with Oxygen ? Yes, for safety purposes it is highly recommended. Do our cylinders have top or side entry valves ? 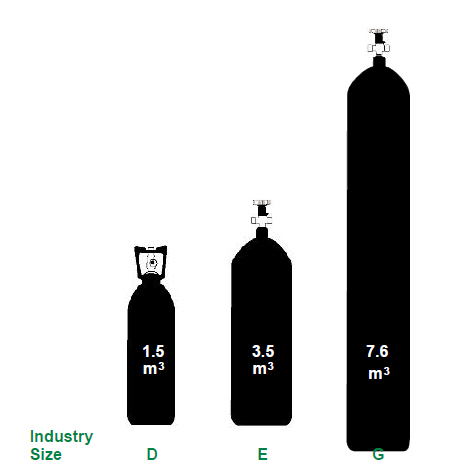 Side entry pressure retention – to improve quality/purity and safety of our gas to customers. What is a pressure retention valve ?